Click here for our Dec-Jan 2019 SCHOOL HOLIDAY GUIDE to all the fun. The school holidays are upon us, and there are so many fun things your child can partake in. From acting workshops to baking classes, Lego building to bubble blowing, farm stays to abseiling camps… there’s something for everyone no matter your child’s passion. We’ve included a few favourites below, but there are many more to be found in our What’s On Calendar – in fact it’s packed with more than 100 unique activities to keep your kids entertained every day of the year! Bubble, bubble toil and trouble: grab your straws and paint brushes and show off your milkshake-bubble-making skills at Gosford library on the 10th and The Entrance library on the 12th. Sick of treading on Lego bricks at home. Let the kids go wild with their creations at your local library instead. Lego days are on at Lake Haven on the 6th and 13th and Gosford on the 7th and 11th and 14th. Have you heard of Accessible Arcade? It’s aimed to promote inclusiveness of children with disabilities. These holidays the libraries are inviting children of all abilities to come together to play classic Wii U games. Catch it at Gosford Library on the 11th and Tuggerah Library on the 14th. Fur & Feathers Rescue Farm has expanded! 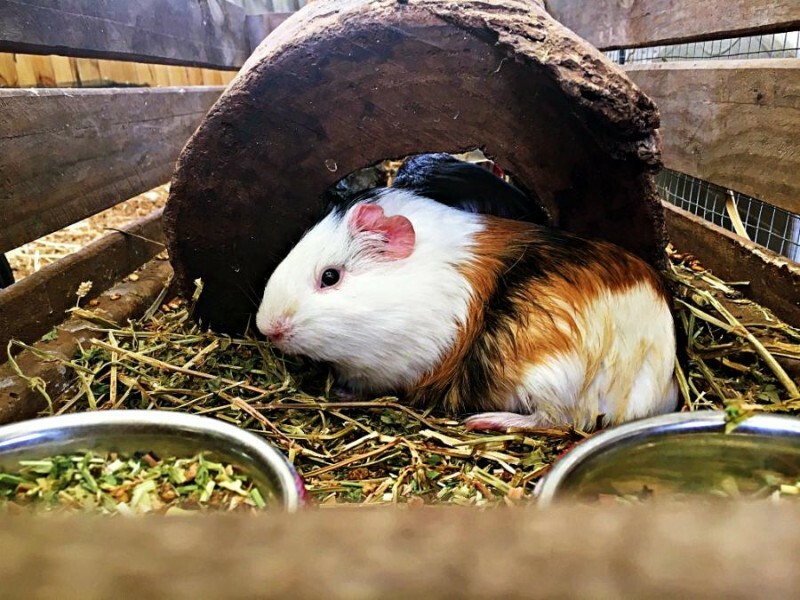 Get set for some farm-tastic fun at the grand opening of the Fur and Feathers Rescue Sanctuary at Mandalong (just 10 minutes from Morisset). On Thursday 13th July they’ll be celebrating with an evening of camping. You’ll meet camels, emus, horses and donkeys, have the opportunity to pat sheep, pigs, alpacas and llamas, and have a little snuggle of the bunnies and guinea pigs. Plus you can collect chicken eggs, watch a horse demonstration and take a bush walk. A great day of outdoor fun. There will be pony rides available (for a little extra donation) and a small canteen to cater to munchies. For $50 your family of four gets a family-sized tent and loads of time to interact with the animals. The venue has BBQ facilities, too, so you can cook up some sausages and toast marshmallows. Tickets are available at the Fur & Feathers Rescue Farm at Narara. Can’t make it to the grand opening. Don’t worry, the Fur & Feathers Rescue Farm at Narara is open every day except Mondays during school holidays. Entry is $4, feed bags are $2 and bottle feeds are at 10.30am and 1.30pm. Click above for Playing in Puddles’ full review on this wonderful petting farm. There will be pumpkin chariots, glass slippers and wicked sisters in the juniors production of “Cinderella”. This performance is a great way to introduce your young ones to the theatre with cushion seating on the floor for just $20/ticket. The performance showcases the talent of local students. Come give them their first standing ovation. Other performances these school holidays include “Alice in Wonderland” and “Bring it On“. Have a little performer? Children aged 7-12 are invited to showcase their talents, make new friends, and develop their creative skills in an Acting for the Stage & Camera workshop. The children will use Green Screen & CGI technology! How cool is that? Plus they’ll develop on-camera confidence and learn how to amplify their voice for the stage. Each student’s edited film work will be emailed to them, so they can show it to family and friends. 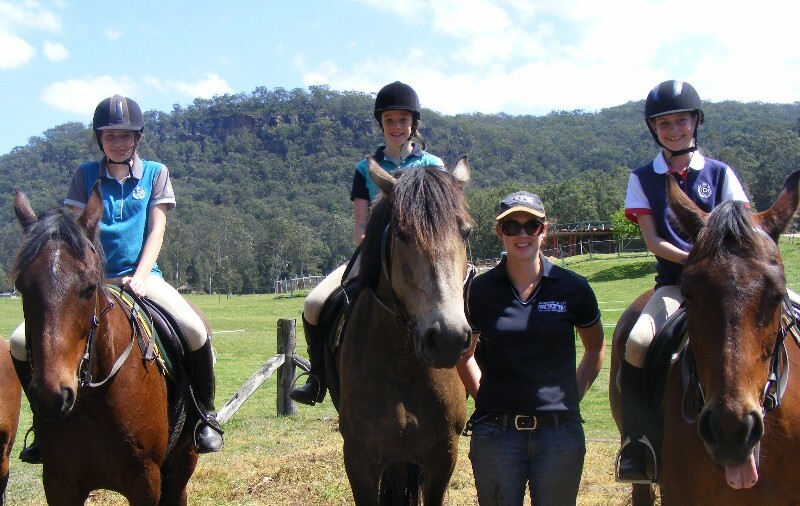 Learn how to ride and care for a horse at Glenworth Valley’s school holiday horse-riding camps. Whether it be your child’s first time in the saddle or they’re a pony-club regular, the qualified instructors at Glenworth Valley will boost your child’s confidence and riding skills. Camps are available for children aged 5-17, and run for either half a day, a full day or overnight. Have an adventurous one? Does your child crave adrenaline and love a challenge? Sign them up to Glenworth Valley’s Adventure Max Camp. They’ll love it! The full-day camp includes abseiling, laser skirmish and a horse ride (or quad bike ride for children over 12). And at just $140/child it’s a massive saving too ($205 off the usual price). We wish there was one for adults. Is everything a microphone to your child? Are hair brushes, wooden spoons and remote controls sung into with gusto? Send them to Ovation Performing Arts Academy’s school holiday workshop. Every school holiday the Academy chooses a new show to perform and the students sing, dance and rehearse this show while getting a fun crash-course in musical theatre. And, the best part for little extroverts, they’ll take to the stage to show off their performance in front of family and friends on the final day of the workshop. This holiday it’s all about the hit cartoon “Sing”, so your little ones can mimic Meena, Johnny and Rosita singing hits such as “Hallelujah” and Taylor Swift’s “Shake it Off”. Aspiring mini builders and engineers will love the free Bricks4Kidz workshop at Glenning Valley on 6 July. Children aged 5-12 are invited to join in on this NAIDOC Week-themed workshop, and to help build the Aboriginal flag, to make a map of Australia, to create a kangaroo from Technic Lego pieces and use mosaic Lego pieces to create Aboriginal dot art. Snacks are provided and a gold-coin donation is appreciated. The Cake & Plate at Niagara Park are hosting children’s baking classes these holidays. Little ones will love donning their aprons, decorating their cupcakes in icing and lollies, and getting sticky fingers… and mouths. 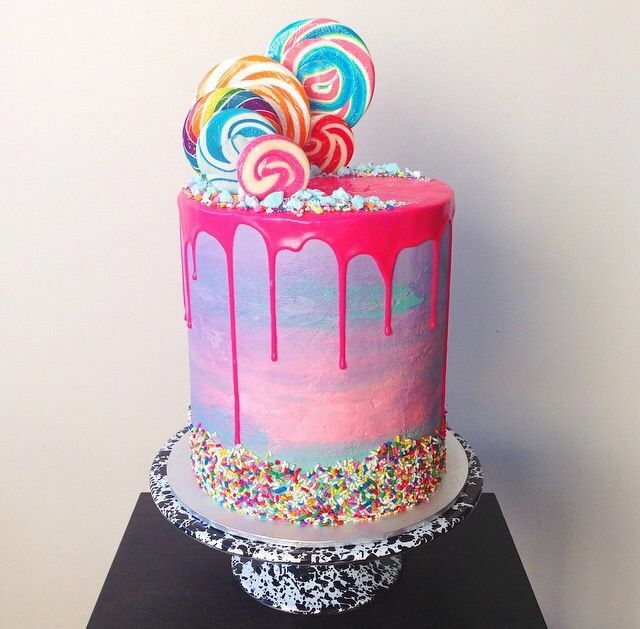 Older kids can master the trend in drip cakes, and then snap a heap of pics for their friends to ♥ on Instagram. Cuddle a dingo-pup, bend and stretch at kids yoga, indulge in chocolate fountains at Terrigal, and ice skate across Kibble Park. Read about it all here. Have you scoped out another fun school holiday activity? We love hearing about new places. Pretty-please share it with us in the comments below.